This is an incredible modifier at an amazing price. 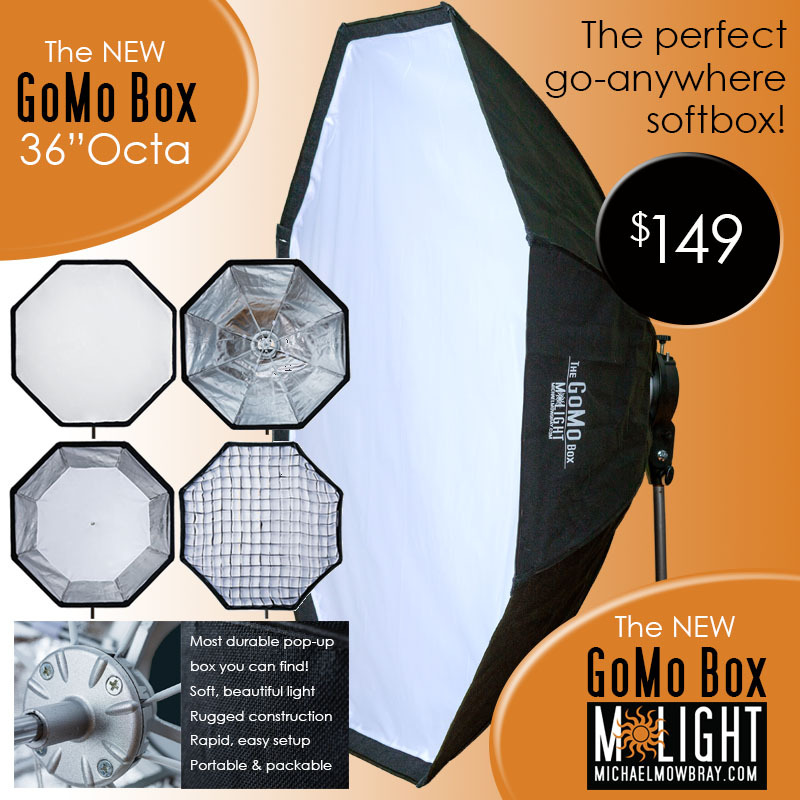 I've used other "umbrella-style" softboxes, and the quality of light and construction on the GoMo Box is actually better than any other option I have found. The metal rods and thick material are perfect for frequent use. I've used this with a single internal diffuser for a slightly punchier light similar to a large beauty dish, and with the outer diffuser. The light quality is absolutely beautiful. I've recommended this to all in my professional photography network and would definitely purchase again. Bottom line: Great construction quality, amazing light quality, and unbeatable price.